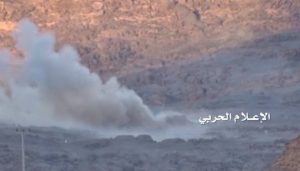 The Yemeni military media distributed scenes today documenting the targeting of two Saudi troop carriers west of Al Makrouq site in Najran. 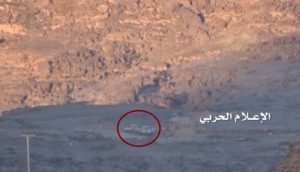 Scenes show a grouping of Saudi soldiers near the troop carriers in Al Qiyada site, west of Makrouoq site. 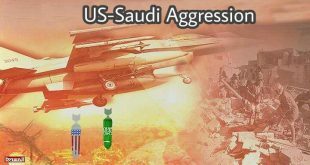 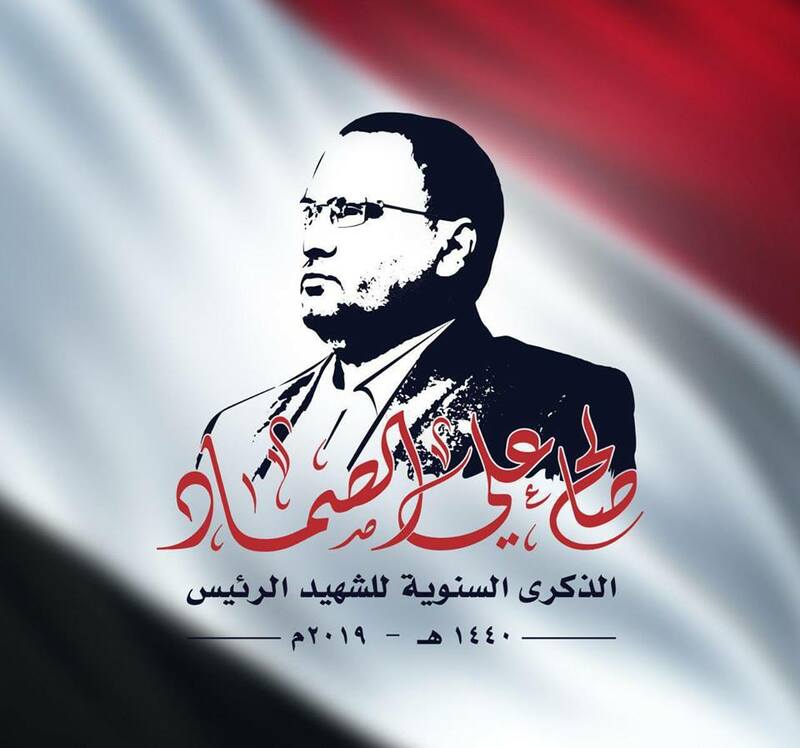 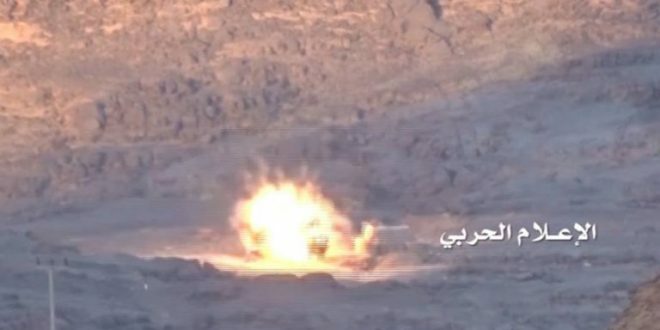 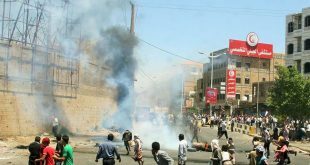 One of the Saudi troop carriers has been targeted by an anti-tank missile resulting in its complete destruction and the killing of number of Saudi soldiers, while the other troop carrier escaped.